Sheik Raad Salah, the leader of the Islamic movement in Israel and speaking to Muslim students at Haifa University, told them that he would rather die than to give up the Islamic holy site where the Dome of the Rock is located in Jerusalem, the Temple Mount, and suggested the students should be ready to do the same. Sheik Salah also repeated his claim that Israeli Prime Minister Netanyahu was intending on completing his plan to gain control of the Temple Mount and to rebuild the Jewish temple on the site that Moslems believe is holy - the third holiest site after Mecca and Medina. 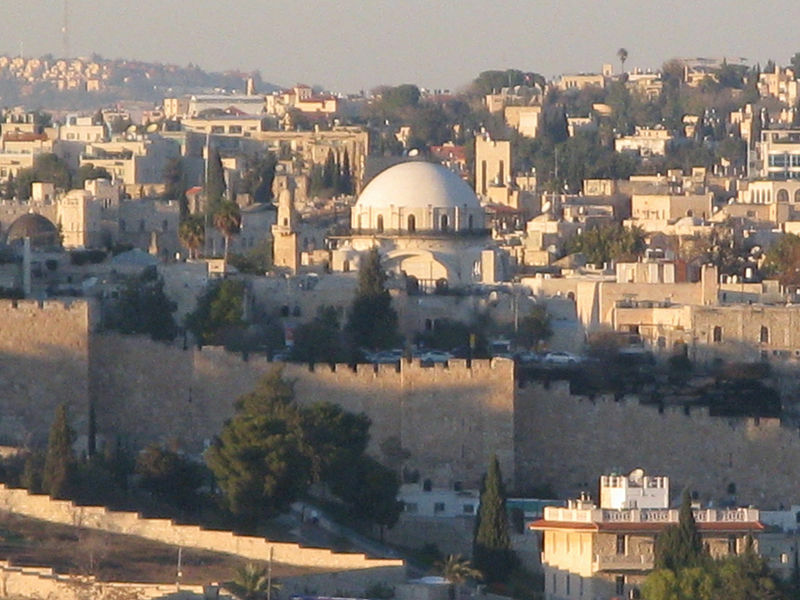 Zechariah said that the Temple Mount would be the center of controversy in the end times (Zechariah 12:2). Isaiah, Ezekiel, and Joel said that the Moslem world would come to Jerusalem to take it from the Jewish people (Isaiah 51:3, Ezekiel 36:35, and Joel 2:3). Ezekiel also wrote of a temple on the Temple Mount for the Messiah to rule and reign from that location (Ezekiel 40 - 46). Ezekiel's temple is the temple for the kingdom period in the future.